You might think that someone who just defected from North Korea might want asylum, protection, or something more security-related upon waking up after their successful escape. One soldier who crossed over, however, just wanted Choco Pies, and will now get a lifetime supply as a result. According to Fox News, the defector, Oh, had been through two surgeries after being shot five times in his attempt to escape into South Korea. Upon waking up, he asked doctors for a Choco Pie, the Korean Herald reports. Those unfamiliar with Choco Pies can best compare them to Moon Pies, as both are layers of cake and marshmallow coated in a veil of chocolate. Apparently, Oh and others got hooked on the sweet treats while they were being produced at the Kaesong Industrial complex. Located across the demilitarized zone, South Korean firms can manufacture products using North Korean labor here. Operations for Orion, the company that makes Choco Pies, had ended in the area in early 2016. However, North Koreans had already become addicted to the snack cakes while Orion was up and running. When Orion heard about the defector's request, they stepped up to the plate, delivering more than 100 boxes of the treat to the hospital he was staying at. They've since agreed to give him a lifetime supply of the treat he so craved upon his escape. 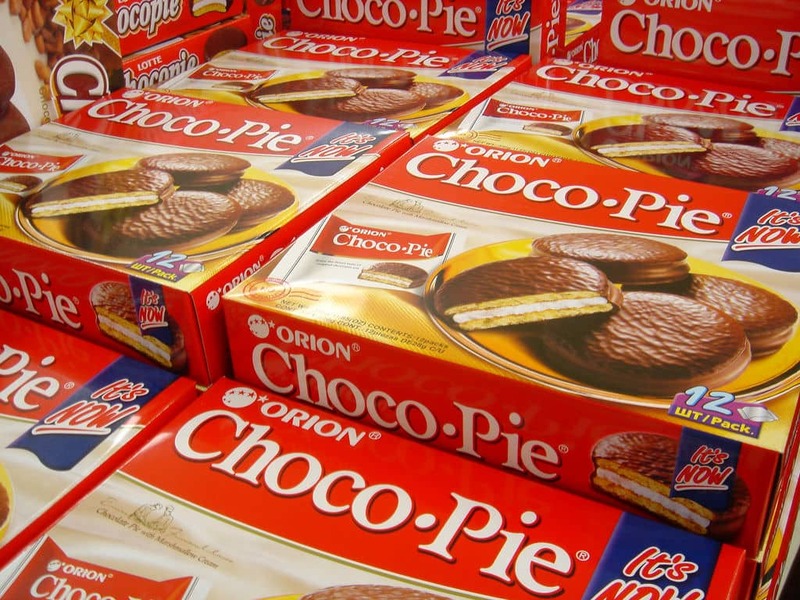 "We sent the Choco Pies as a welcoming present to Oh, who came to Korea after going through hardship," an Orion spokesperson said to the Korean Herald. "It was not an act for publicity."